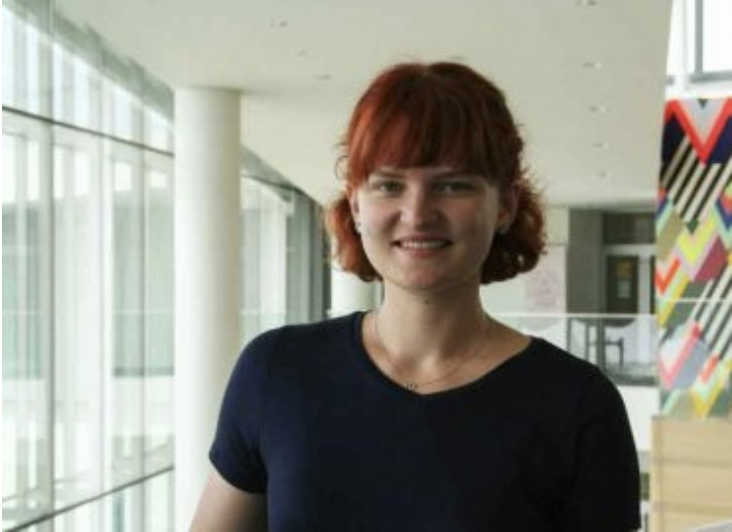 Senior Political Science major Ann Marie Smetona was Spotlighted on CWRU’s College of Arts and Sciences webpage! 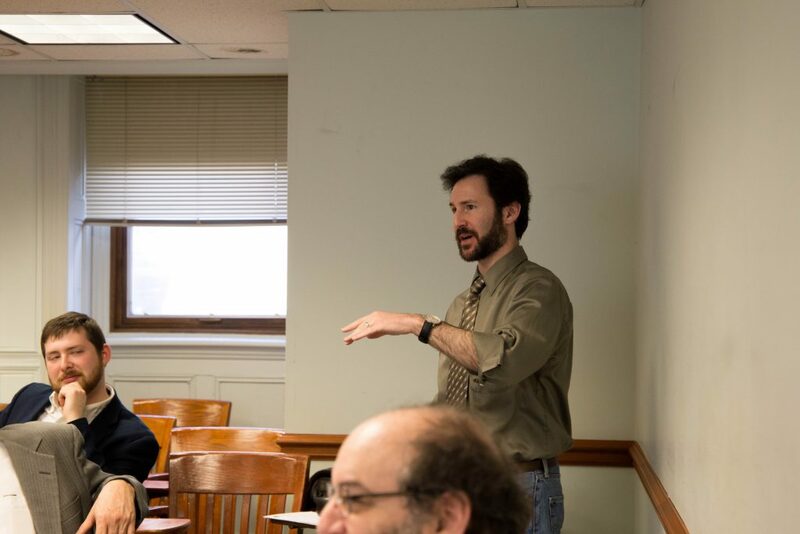 Political Science Professor Justin Buchler discussed “Civility in Politics, Age Discrimination Law” on The Sound of Ideas on November 6, 2018. Have a listen here! 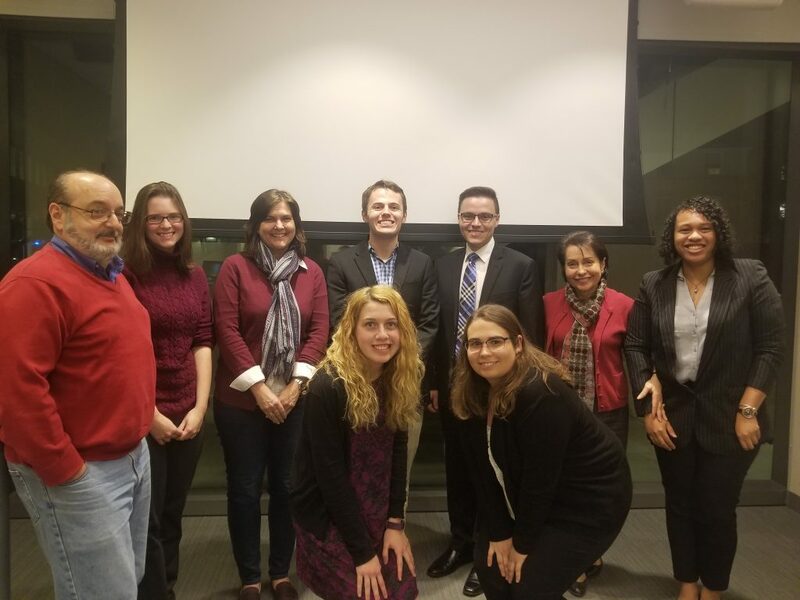 On November 14, seven Political Science seniors presented their SAGES Capstone research. 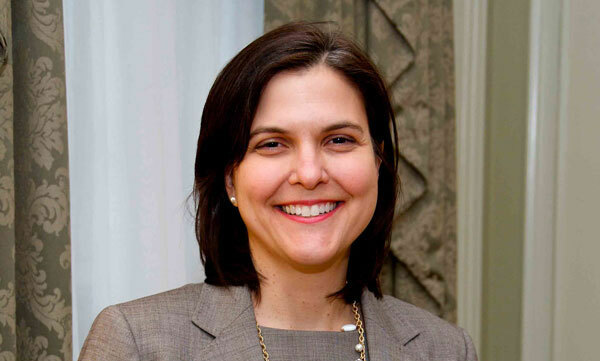 They were joined by friends, family, Political Science majors, and faculty. Congratulations to all of our presenters! For more photos of the event, check out our Facebook page! 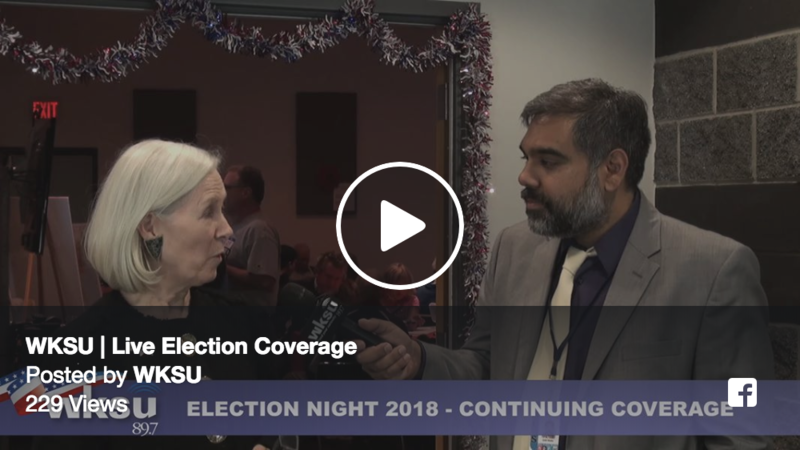 Watch Professor Karen Beckwith’s Election Night interview with Kabir Bhatia on WKSU. Political Science Senior Capstone Presentations Tomorrow, November 14!